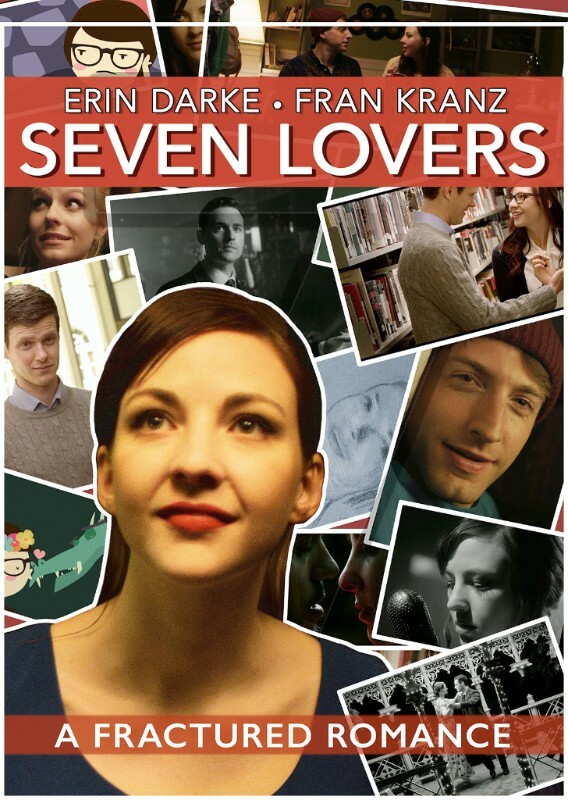 "Seven Lovers," starring Erin Darke and Fran Kranz, follows the story of Laura, a young librarian/nightclub singer trying to navigate the endless complexities of love, lust, and dating in contemporary New York. 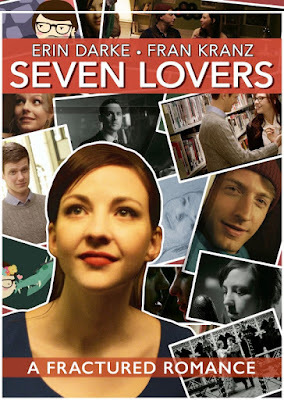 In a fractured kaleidoscope of genre and emotion, we watch seven of Laura's romances play out in a series of interwoven vignettes - with each of her lovers laying claim to a very specific cinematic style. From glamorous black-and-white musical to gritty documentary, from crude animation to rapid-cutting montage, Laura's lovers take her on a journey of joy, pain, and self-discovery - and it all builds up to one defining choice.